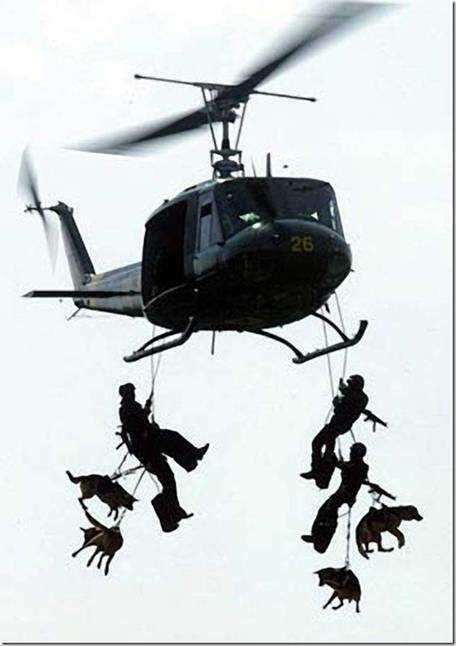 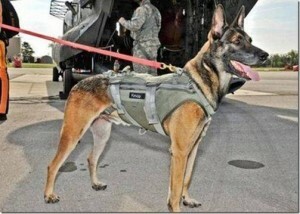 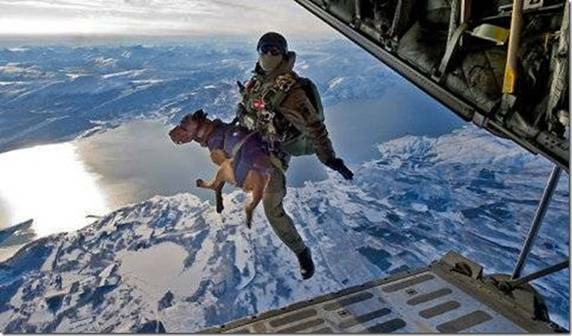 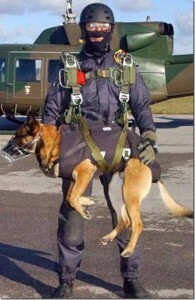 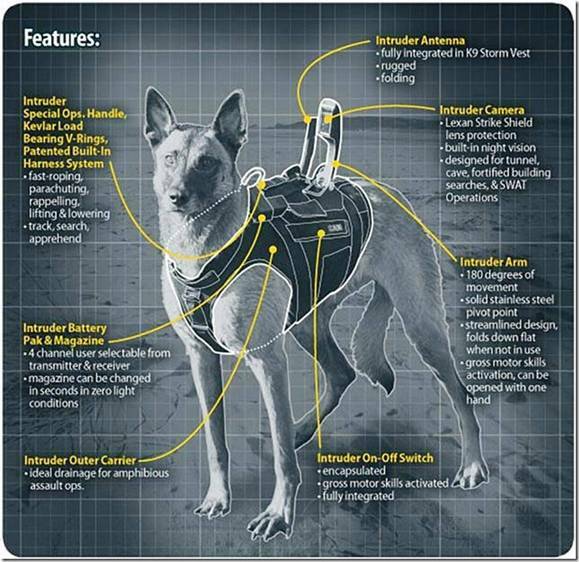 When U.S. President Barack Obama went to Fort Campbell, Kentucky, for a highly publicized but very private meeting with the commando team that killed Osama bin Laden, only one of the 81 members of the super-secret SEAL DevGru unit was identified by name: Cairo, the war dog. 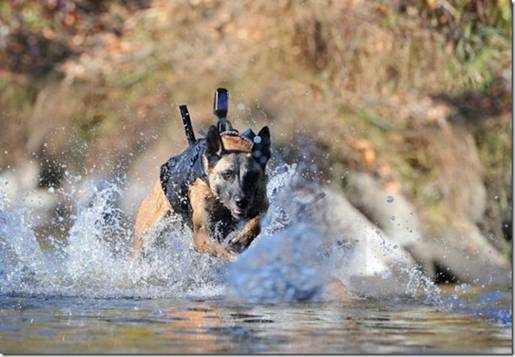 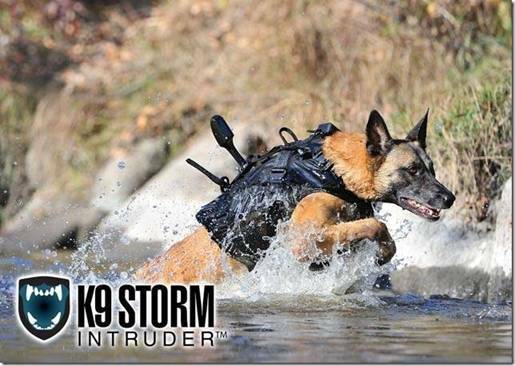 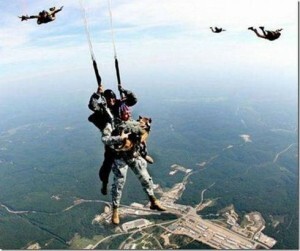 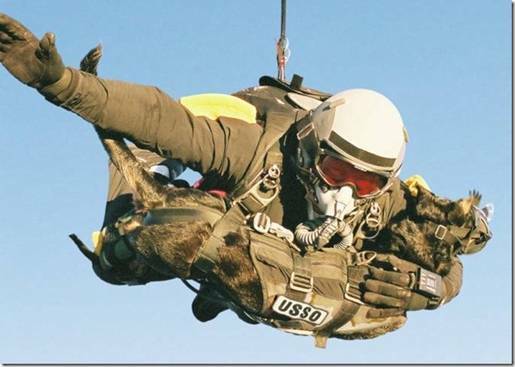 Cairo, like most canine members of the elite U.S. Navy SEALS, is a Belgian Malinois. The Malinois breed is similar to German Sheperds but smaller and more compact, with an adult male weighing in the 30-kilo range. 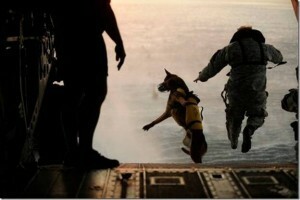 Previous Previous post: You never know when an ordinary person will become the days hero.